ios Archives | It`s full of stars! SAP is investing heavily in marketing the Fiori for iOS and the SDK. In case you are slightly interested in Fiori and UX in general in SAP, for sure you heard a lot about the SDK. 2 ½ years after the announcement the Fiori Design guidelines include an iOS section, there are SAP Developers tutorials, a special iPad app for learning its usage is available, even Apple has set up a Fiori page. Current version of the SDK is 3.0, and now there is even an Android version available (with much less marketing activities). If you want to write an app with the SDK, make sure you have an iPad. The online SDK documentation is available too, but offers less benefit than the Fiori Mentor app. In case you are wondering why the SDK documentation is not good enough: I suggest you take a look at it. 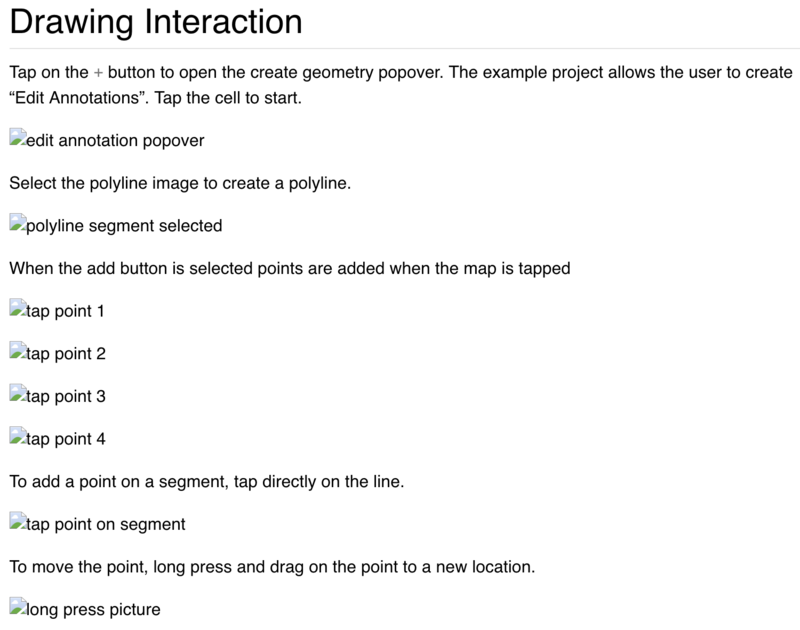 For instance, the documentation for the map component. As you can see, you see … not much. No images, therefore: good luck in finding out what the UI control should look like. A look at the page source code reveals that the images are only visible to SAP employees with access to SAP’s intranet. Server github.wdf.sap.corp is not accessible from the internet. In case you are wondering how to find the SDK documentation: SAP Cloud Platform SDK for iOS Assistant contains a link in its help to the API. And of course: Google. So yes, made available to the interested developer. No S-, I- or D-User required. In case you are one of the few that develop apps using Fiori for iOS SDK, ask your manager to get an iPad. The public available SDK documentation is already not easily consumable (use the Fiori Mentor app), does not include complete sample code and comes with missing images. SAP is now pushing the intelligent enterprise. Let’s hope that it will be intelligent enough to test if the public available documentation is complete.